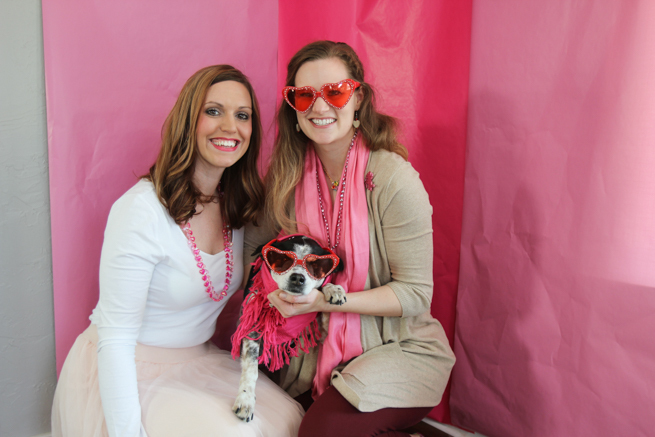 Sunshine to the Square Inch: Be My Galentine! 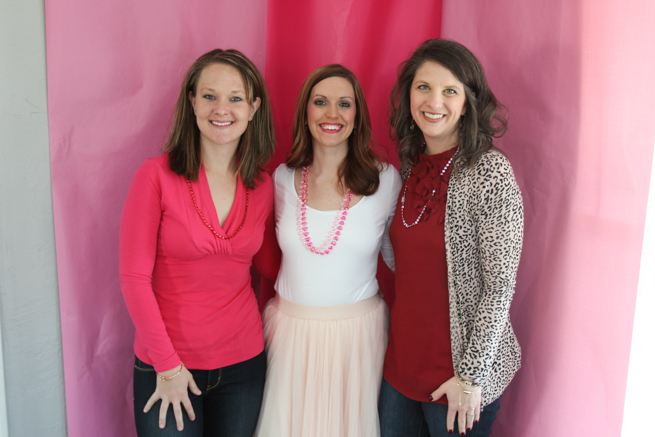 Be My Galentine Party - 2017! 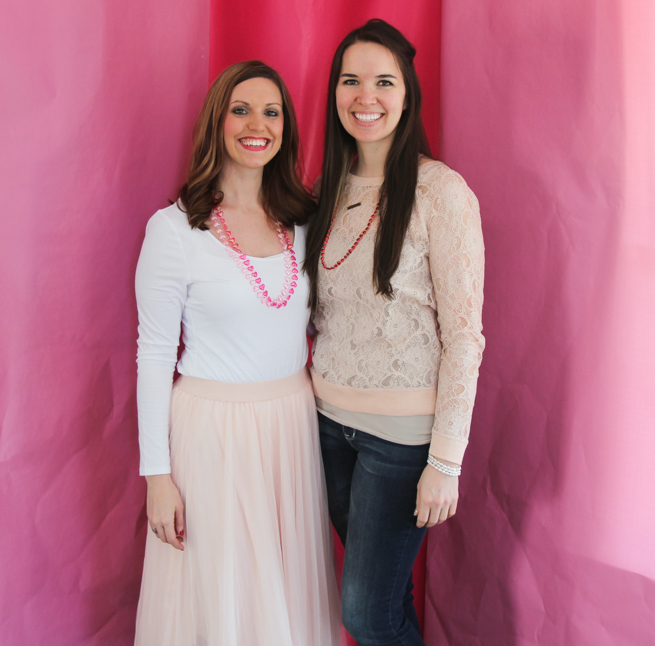 Several years before I got married there were a group of girls at our Bible school that would wear black each Valentine's Day in protest to the holiday. 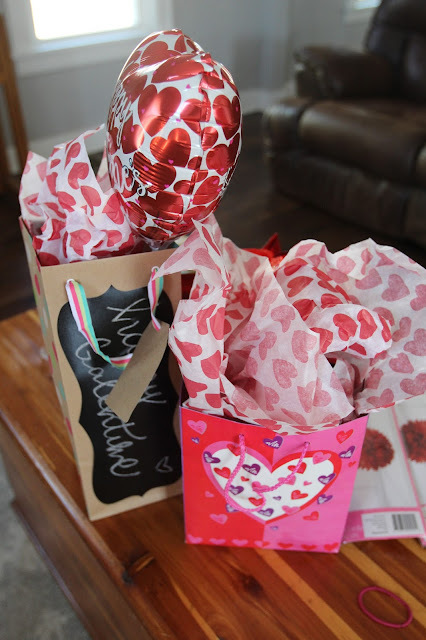 I thought that was ridiculous and I decided that instead of pouting every year because I was still single, I would just host a girl Valentine party and celebrate. 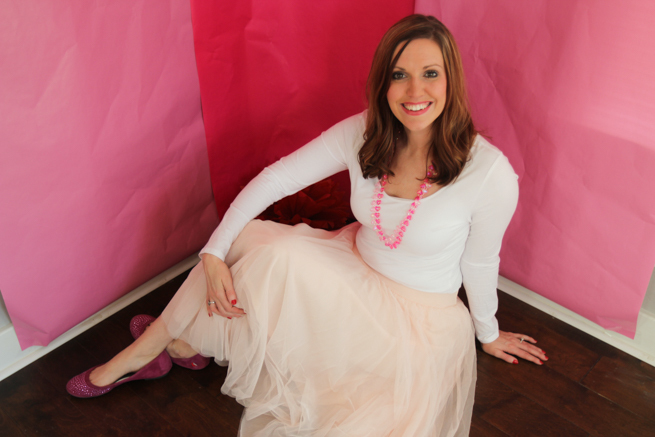 Well several years later, I got married! 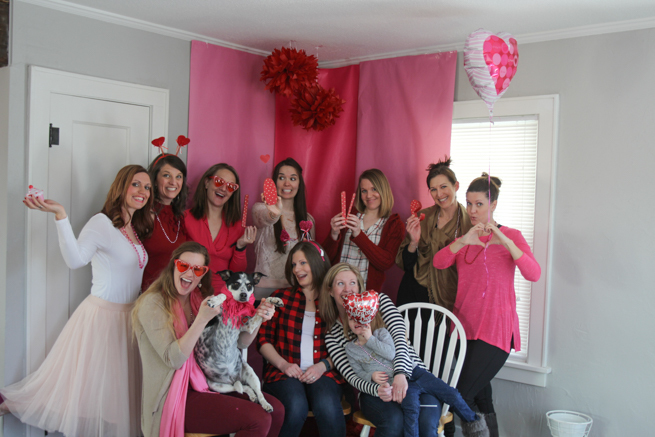 But I still didn't want to stop hosting my Galentine parties because they were so much fun. So I didn't! I haven't been able to host due to living in Oklahoma and Burma but this year it happened. First off, us girls were wondering where the word 'Galentine' came from becuase it seems to be a new word and someone mentioned that it came from Parks & Rec (a TV show). I looked it up and it was indeed from that show where they had an episode called 'Galentine's Day'. Click here if you want to know more about that. 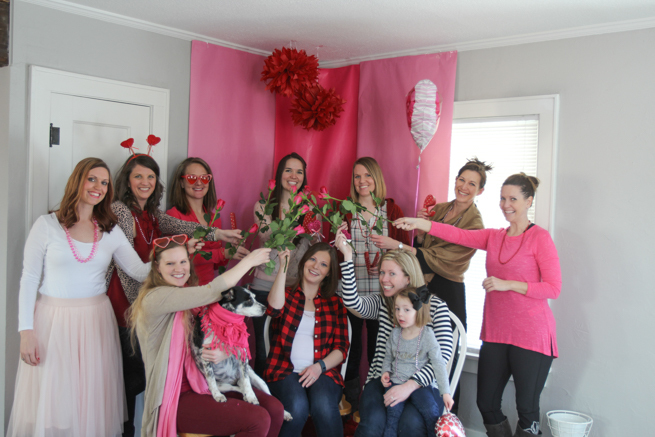 So what exactly do people do at a Galentine party? First, I try and do a little hostess gift for everyone who comes. 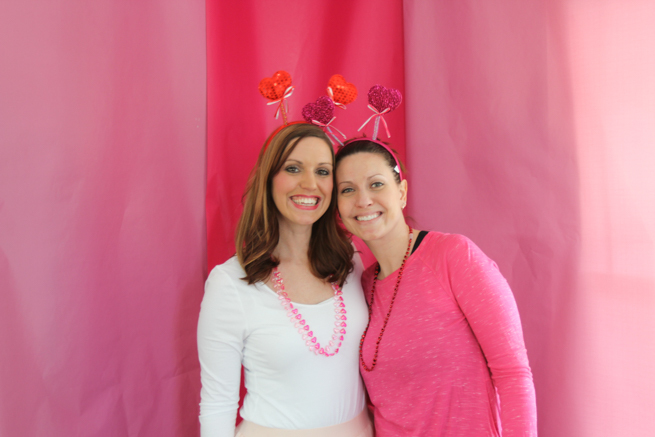 This year I gave everyone a heart necklace, a pink rose and a little Valentine with I John 4:9 written on it. 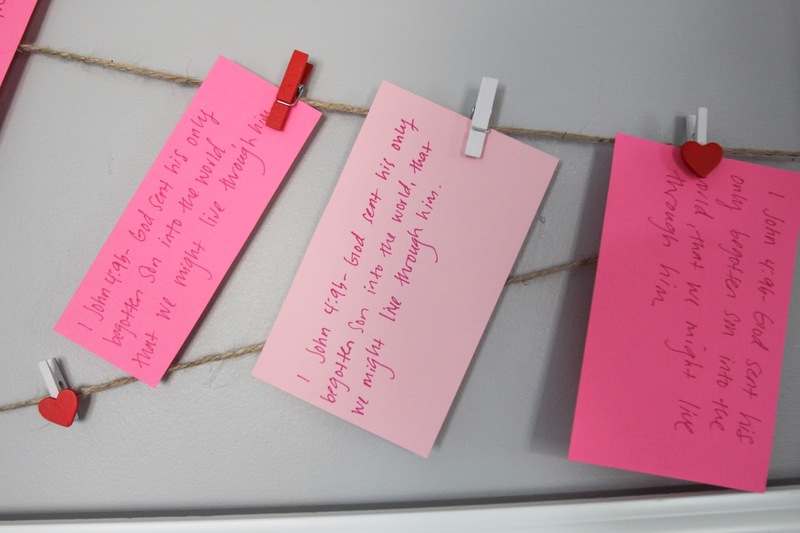 I always try and give a Bible verse to each person who comes because that is the best Valentine you can get. I also do a little drawing for a door prize because it's just fun! 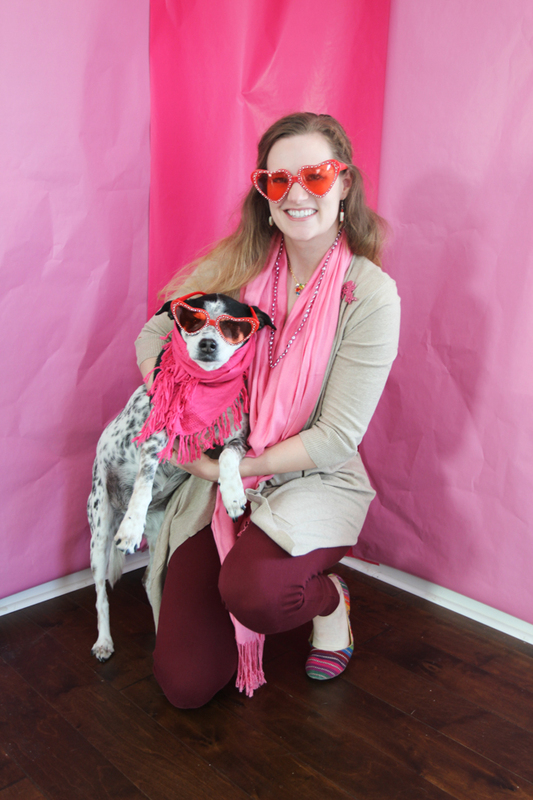 This year I set up a little photo booth. 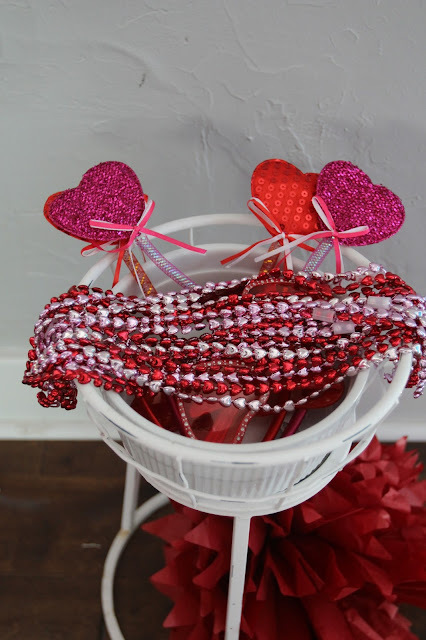 I went to the Dollar Tree and purchased wrapping paper, heart glasses and some heart headbands. It was a lot of fun! Each person brought some food to share (which I sadly forgot to take a picture of) and a gift for a white elephant exchange. We just visited, ate and swapped gifts. I highly recommend hosting one if you have never done that before. 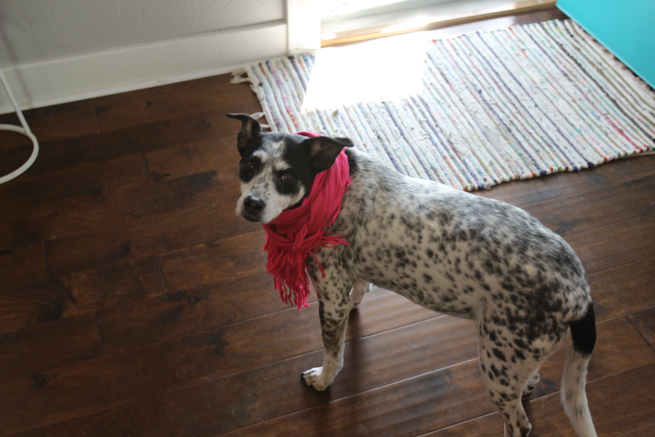 Becky, my sister-in-law, brought our dog in a pink scarf and I just thought that was so fun! 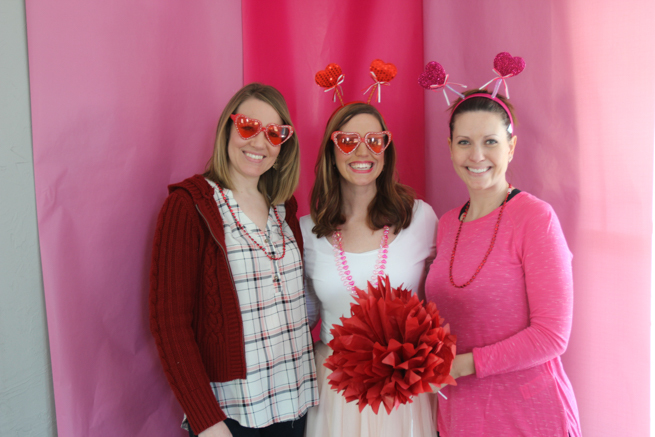 Below are some more pictures from our Galentine party. 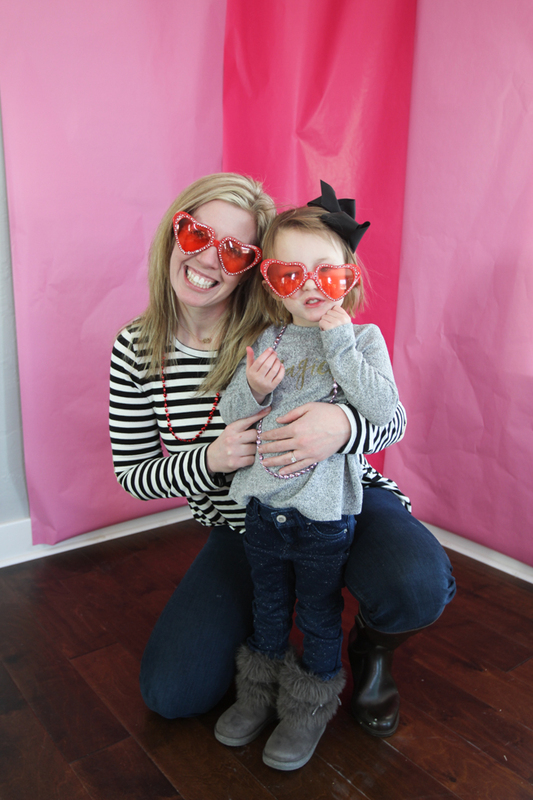 Have you ever been to a girl Valentine party?